Over 6% CAP Rate, 100% occupancy since 2017 remodel. 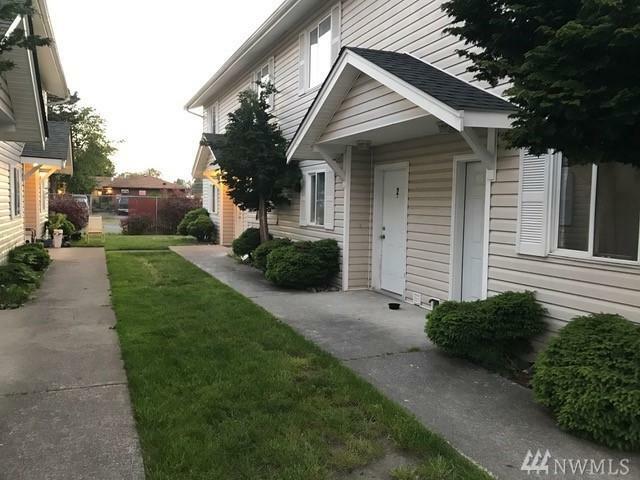 Townhome style 4-plex w/ (2) 2bd/1ba center units featuring large bedrooms and walk in closets & (2) 3bed/1bath end units. 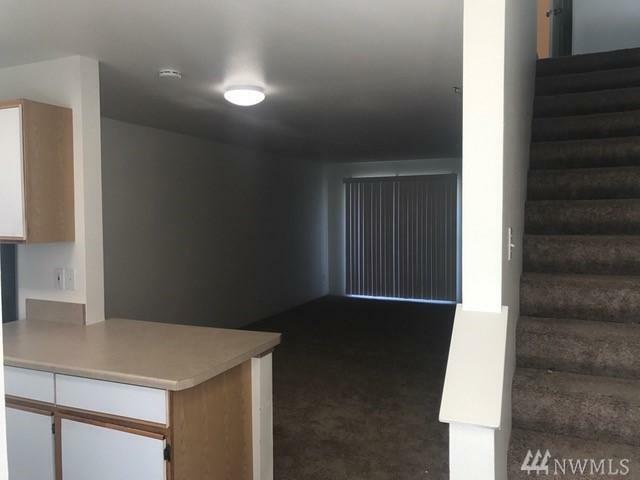 All new lvt flooring, carpet, interior paint, with updated kitchens, new appliances and updated bathrooms. 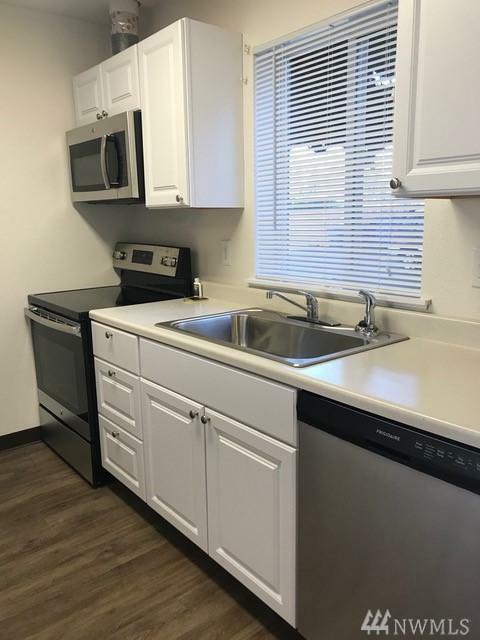 Full size Laundry in each unit! New 30 year roof in 2017! 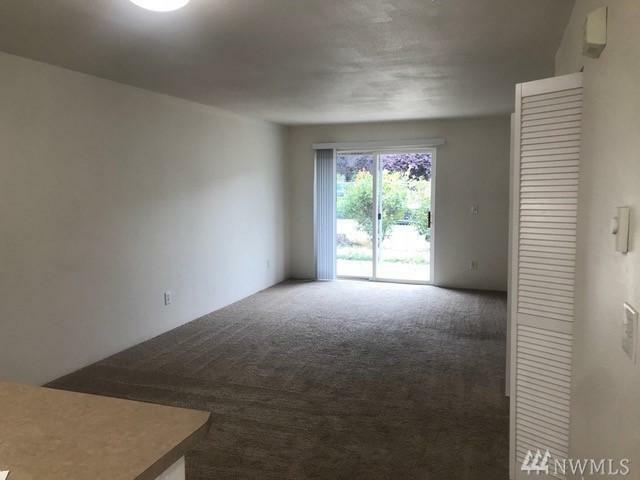 2 off street parking spaces each, Great access to I5, Tacoma Mall, JBLM and and local amenities. Very well maintained and low maintenance.